Update: Sold out, hope you got one (or two)! 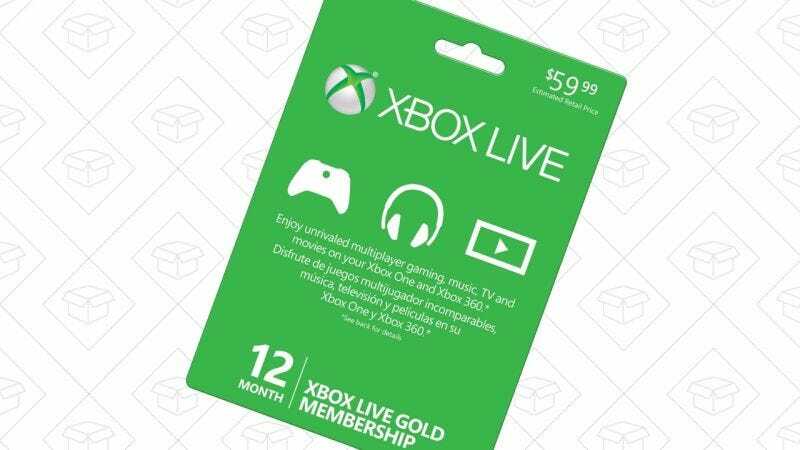 This is almost certainly a mistake of some kind, but Amazon’s currently selling 12-month digital Xbox Live Gold subscriptions for just $25. Get them while you can!